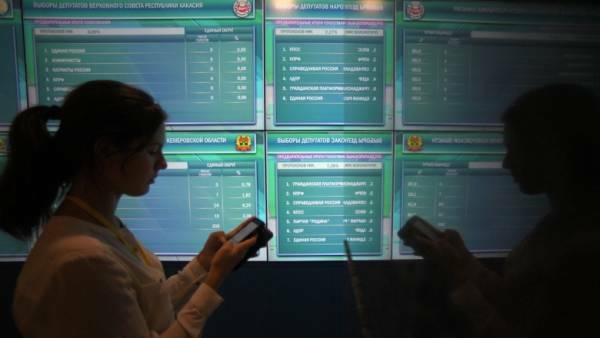 Primorsky electoral Commission on 20 September will take a decision on the cancellation of election results Moscow. September 19. INTERFAX.RU — Krayizbirkom of Primorye in the coming Thursday September 20, will hold a meeting which will decide the fate of elections of the Governor of the region. Upstairs Sunday 16 September in the Primorsky territory completed the second round of gubernatorial elections. The results of counting 100% of the ballots Andrei Tarasenko scored from 49.55% to 48,06% Andrei Ishchenko. The parties have accused each other of fraud and falsifications, hold a protest. 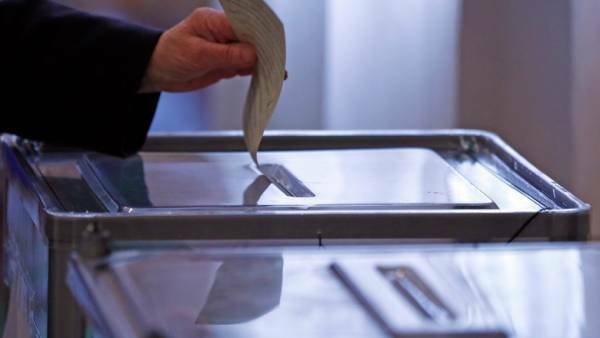 The CEC recommended that the electoral Commission of Primorsky Krai to recognize the results of early elections of the Governor of the region null and void due to numerous violations. 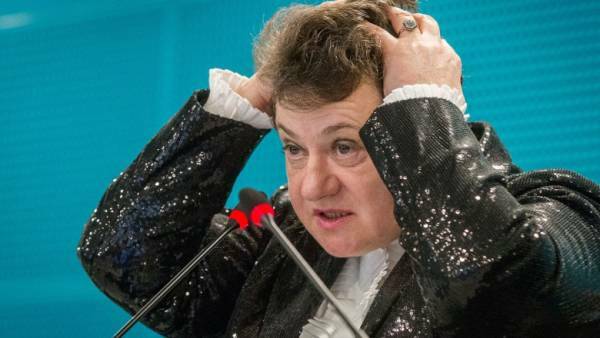 The CEC also said that if the electoral Commission of Primorye will not follow recommendations, you will cancel the elections, the Central election Commission of the Russian Federation.